Great Conditions, Great Prices, No Membership Required! 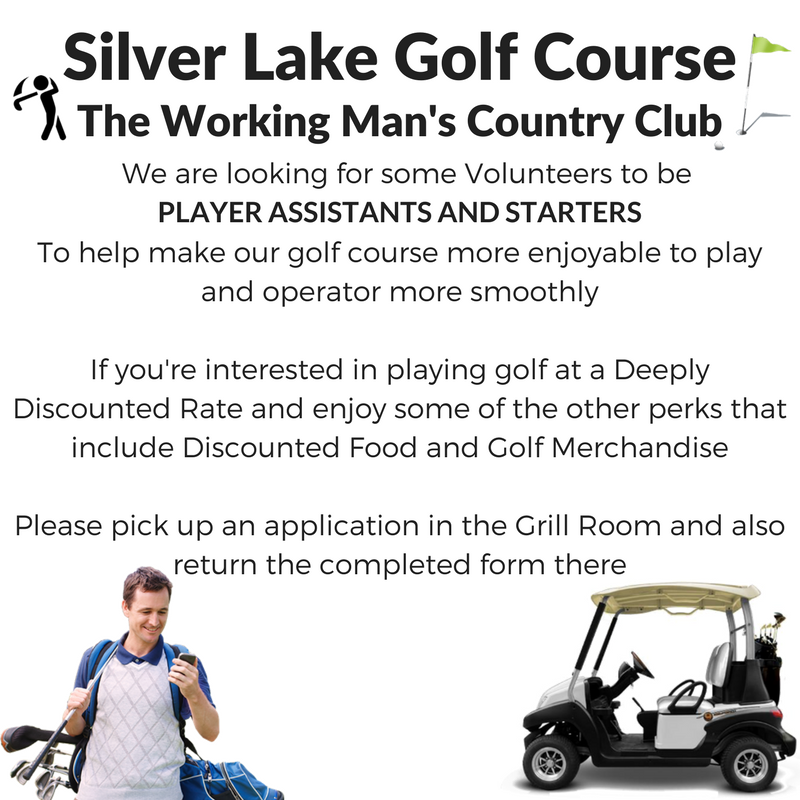 Silver Lake Golf Course is located on 915 Victory Boulevard in Staten Island, New York 10301. We are open to the General Public all year long. Conditions are great. Visit the Veranda, participate in golf outings, book your next event here, or enjoy the scenery from one of our places to share a meal or a drink. Come Enjoy the Relaxing and Beautiful Atmosphere on our Patio! Copyright © 2019 Silver Lake Golf Course All Rights Reserved.